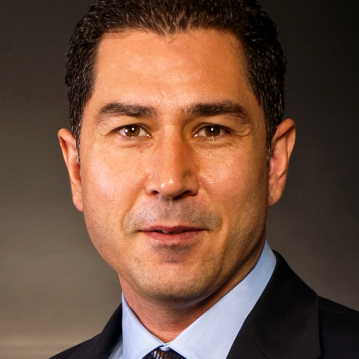 Emre Narin, Business Leader of Apple in Turkey Retail has 12 years of management experience. He has B.S. degree in management from Middle East Technical University. Narin also worked at Microsoft Corporation in different positions for 14 years, furthermore existed as Channel Manager at Oracle Corporation from 1996 to 1999.